You may encounter cases that when you talk to someone on Skype, you have some important info to note, or you wanna record the talking conversation to review later, but don't have any idea about how to keep the info. No worries, in this article we are gonna share 9 recommended Skype recorder to assist you in saving your important conversations. iTube Studio Video Downloader for Mac (or iTube Studio Video Downloader for Windows) is a downloader & recorder & converter from the house of Aimersoft. It is the best available YouTube downloader in the market. There is an in-build player with the powerful tool, so you can enjoy the downloaded or recorded videos on its own player separately. 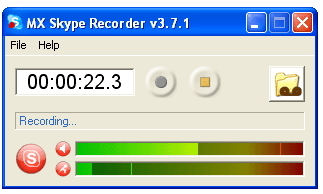 With its record function, you can easily use it as a Skype recorder too. Meanwhile, you will find many other bonus features as following. Record your Skype video with easy steps. Record any video from any online websites. Download videos from YouTube, Facebook, Vimeo, and 10,000+ pupular sites. Private Mode to download videos with password protected. 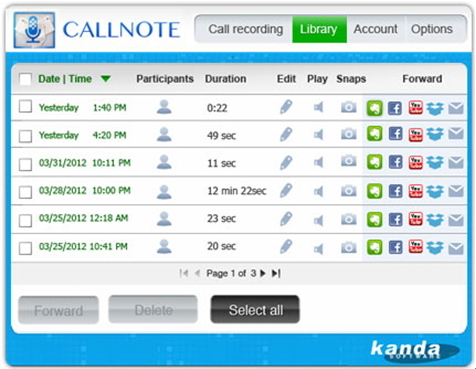 The tool works smoothly and lets you configure automatic call recordings for a specific contact. This means that in case of incoming or outgoing call to the set contacts, the tool will automatically start, end and save your recordings. Besides, it lets you create filter rules for saved contacts, through it, there is no mess in finding a file in the future. This one is a perfect blend for those who have an attachment with Evernote and like to keep all notes, data and documents in their profile for easy and speedy access. 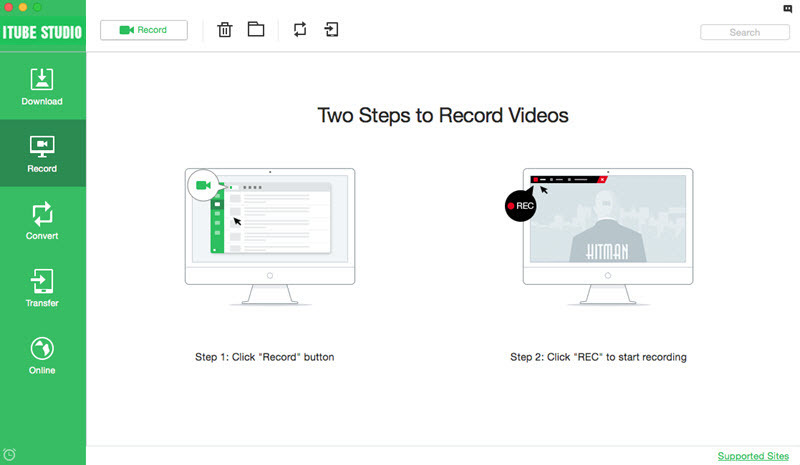 The tool automatically posts all your recordings to your Evernote profile and makes it ready available on the cloud. So, you do not have to worry about carrying them wherever you go. 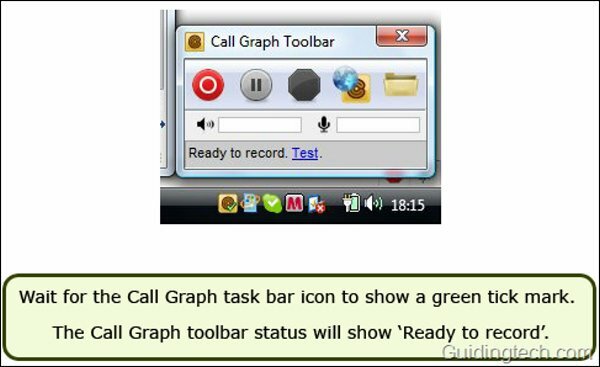 Call Graph features itself as a call recording plugin for Skype and is one of the first tools that came up with such a service. It stores all files in your computer and offers an optional browser interface to upload files and get them transcripted. Though, you can also organize and manage them using the folder settings for the tool. The tool works with Skype and other VOIP applications like Google Talk and Yahoo Messenger. It supports automatic mode and more importantly works for all types of PC-to-PC, PC-to-phone and Skypecast conversations. The best part is that it can record conversations in single or dual audio track (separate channels for input and output). 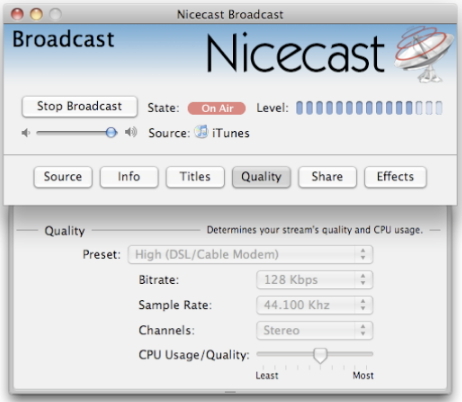 Nicecast[for MAC] is free todownloadandallows you to record Skype calls. It works on Mac devices and according to the website, Skype certifies it. Here is a list of all the features as below. My main concern with the fluorescent purple app, is that recording times is restricted to 15 mins. The premium version allows for unlimited call recording for $59. You download the app and follow the easy to understand installation instructions. Restart Skype and you are good to record. 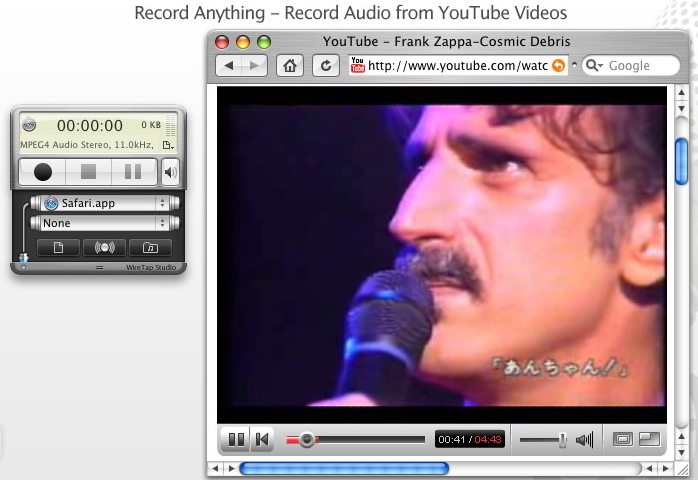 I thought to myself there must be a good Skype recorder out there somewhere and then I discovered Audio Hijack. It is free with no limits attached. May be used to record P2P, Skype Out calls and calls made toonline number. Can split the caller and the person called into different tracks, saving itseparately. 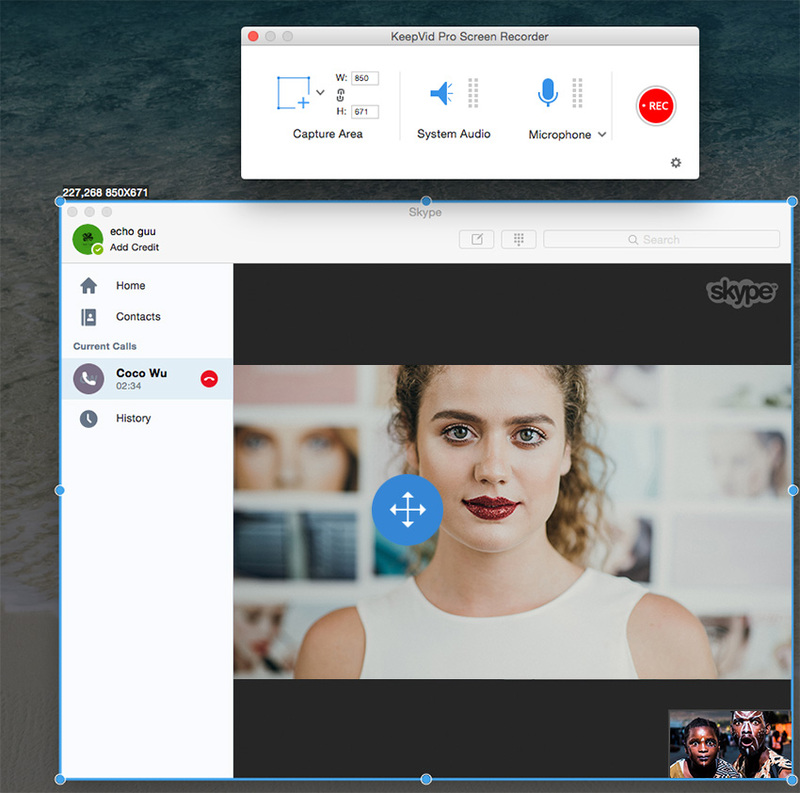 It is made for Mac users and the software is aimed for professional recordings of Skype conversations. Which is great when you need to keep track of phone conversations, either by legal requirements, or for job security? It works in the background and begins to record conversations automatically at the exact moment they start. However, you can also record conversations manually, which is better for me. All the recordings are stored in convenient MP3, OGG, WMA or WAV format. The software integrates seamlessly with Skype and has better design and usability then Nicecast. 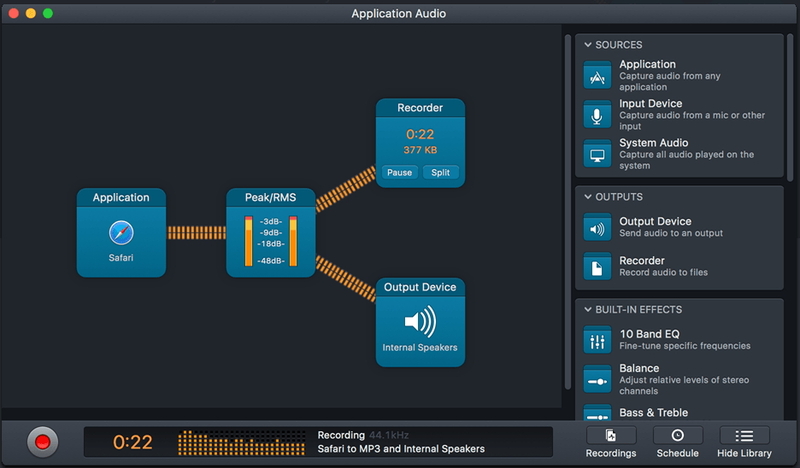 Audio Hijack hits all my needs for VoIP recording. WireTap Studio for Mac lets you record, edit, and export audio on your Mac, from a specific app (like Skype or iTunes) or an external microphone. 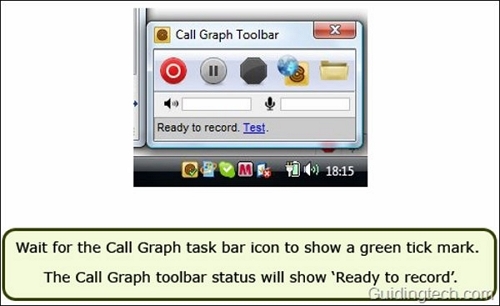 For tasks, like recording an iChat conversation, you can access WireTap Studio’s features directly from its streamlined controller window. The rest of WireTap Studio’s interface is also reassuringly easy to use, with handy tools for editing. It has a nifty feature, which allows you to record from two sources at once. However, it comes with a price tag of $69. Record Video Calls with Picture-in-Picture. Share Recordings in MP3 Format. Designed for Mac users by Mac users. Advanced Compression Technology Saves Space. Ecamm costs $19.95 to purchase, but you can download a free demo.